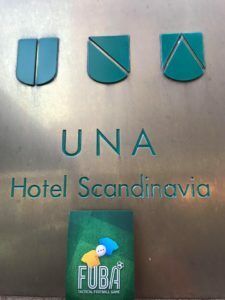 FUBA World Cup will be organised first time outside of Finland! 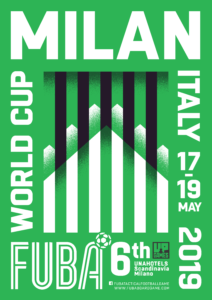 6th FUBA World Cup will take place in Milan ITALY at 17th – 19th of May 2019. The tournament rules will be published in November. There will be no major changes, but few minor updates & corrections and also the list of skills available for the tournament will be updated. You can register to the event by sending email to: fuba@fubaboardgame.com. The registration fee is 20€ including a tournament pack (some FUBA stuff). In your registration email please provide the following information. The maximum number of participants for the tournament is 20. See the list of the registered players.